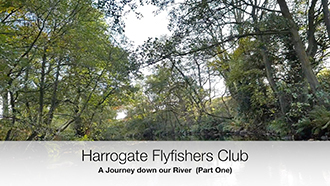 Harrogate Fly Fishers' Club is one of the premier game fishing clubs in the North of England. 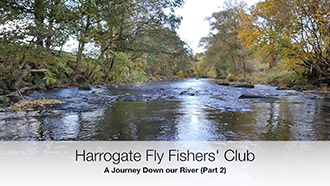 Founded in 1887 as the Harrogate Conservative Angling Association, it changed its name to Harrogate Fly Fishers' Club in 1939. The Club is certainly the oldest in Nidderdale, and one of the oldest in Yorkshire. For many years, it has fished and managed four double-bank miles of the River Nidd, centred on Darley, a village eight miles to the northwest of Harrogate. In addition to its own waters, the Club has reciprocal arrangements with three other Clubs. This provides access to a variety of superb lake, beck and river fishing throughout NorthYorkshire. To maintain the quality of the fishery, regular working parties are held throughout the autumn and winter. All members are encouraged to take part in this activity, as well as helping with the twice-yearly stocking. To apply for membership click here to download a membership application form or here to complete and submit a digital application.